You will need to refresh your databases. 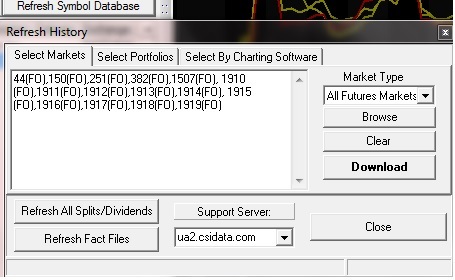 If you’re using the Portfolio Manager to manage your options, you will have to delete all your strikes and re-enter them. I would recommend that instead of re-entering them, that you use the new options export utility which is much more user friendly and much less time consuming.